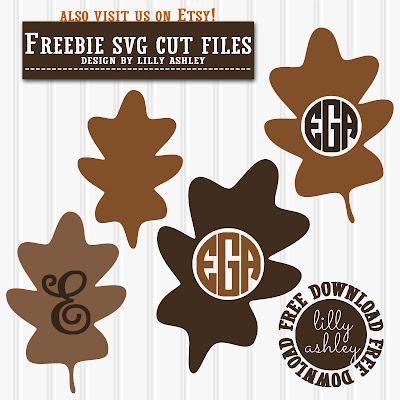 Today we have a free set of four cut files for Fall! 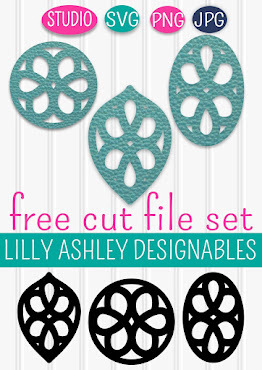 Included are two solid leaves and two leaves with a center hole great for a circle monogram! 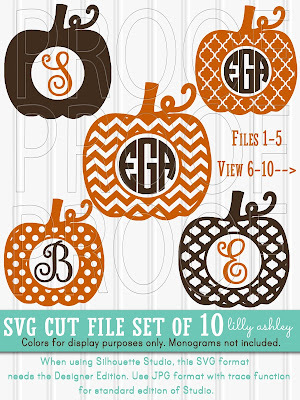 These are great for any Fall or Thanksgiving project...for decor, cards, Fall tees, etc! Note that these files are grouped into a zip file so they need to be unzipped before they will load into your program. This can be done by taking the files out of the zip folder and putting them somewhere else like a new folder or your desktop even. 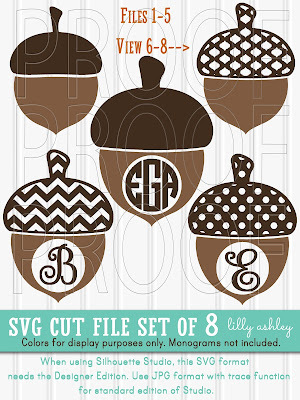 Feel free to use these designs within your own design or product for commercial purposes! We do ask for no selling or re-distributing of these files. 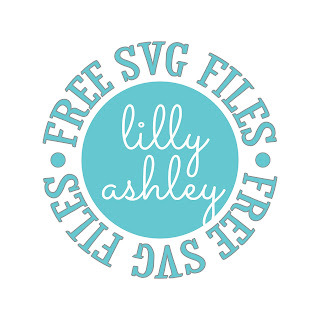 Click the ribbon be low to head to the download folder, you'll find the SVG, PNG, & JPG file formats each grouped into their own zip file (remember to unzip the files!). 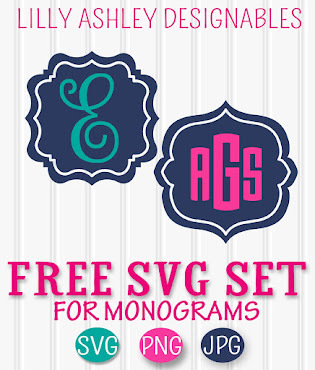 Also browse around on our website and grab some of our other freebies! Click the circle below to see a compiled list of many of our freebies currently offered here on the website! Check back with us soon, and have a great weekend coming up!